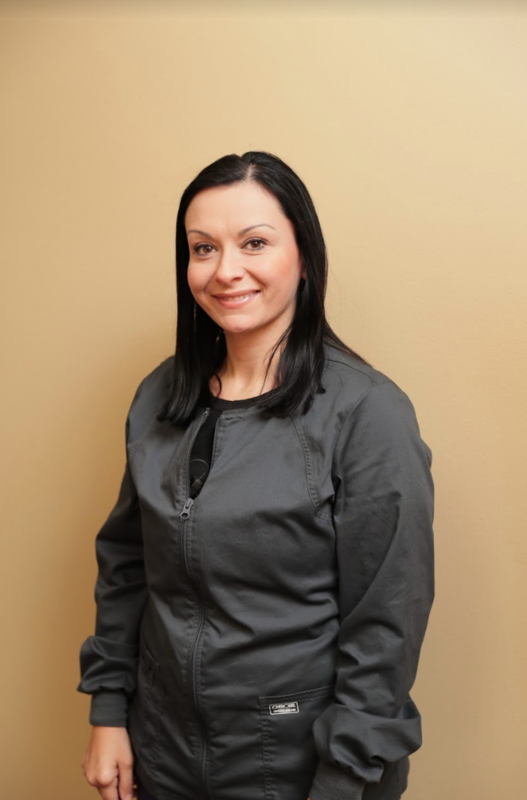 Dr. Saleki worked as a dental assistant while studying Biochemistry at the University of Wisconsin Milwaukee. Working under one of Wisconsin’s leading periodontists and implant surgeons, he quickly realized that a career in dentistry would combine his background in science and his love for creating things with his hands. 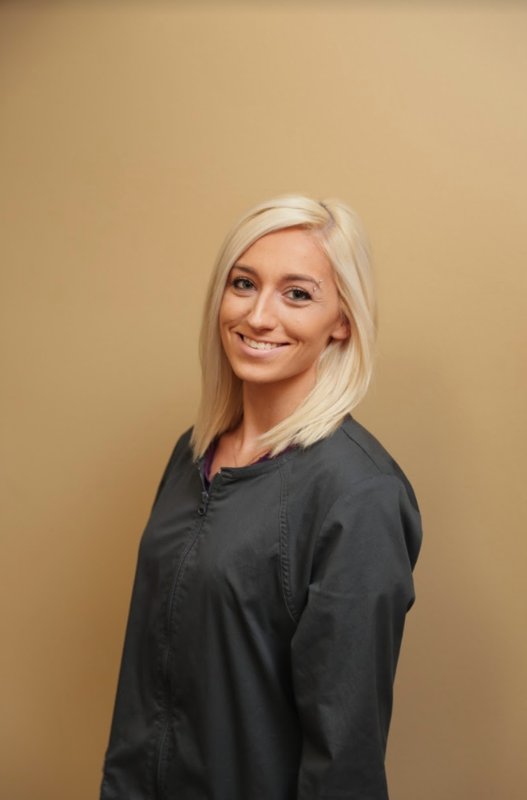 Since graduating from the Marquette University School of Dentistry in 2010, Dr. Saleki has gained years of experience. 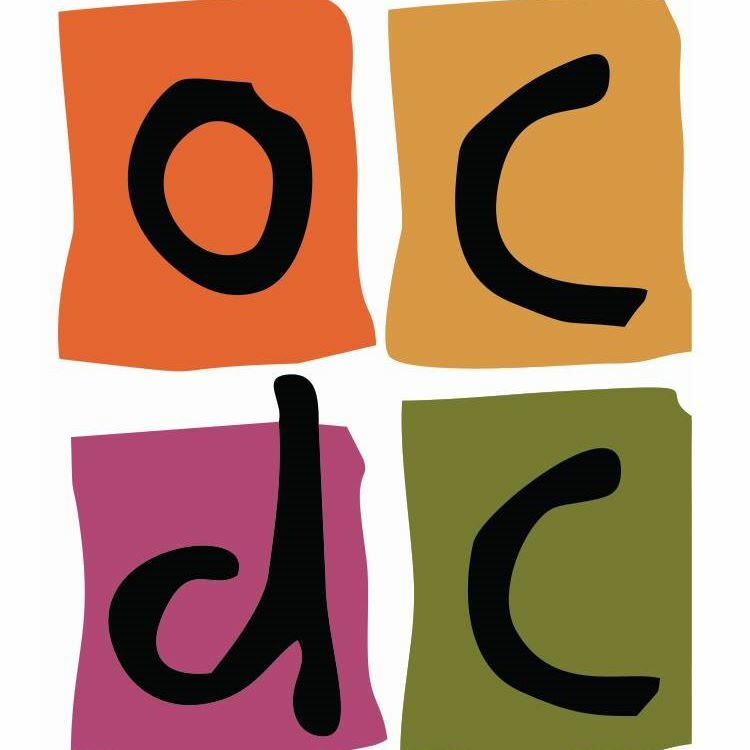 He feels honored to serve the community of Oak Creek and provide patients with quality dental care. He loves that every day brings a new set of challenges and that every patient has a new smile to restore or maintain. 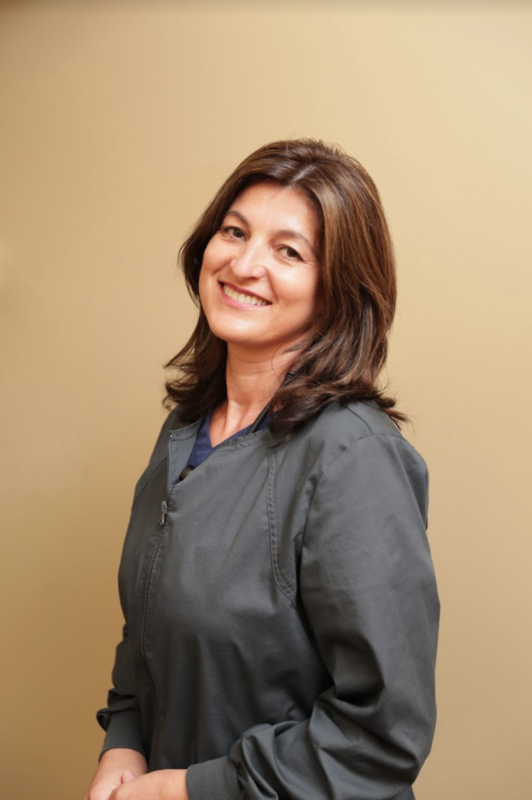 The most rewarding part of Dr. Saleki’s job is being able to see his patients smile at the end of an appointment, especially after life-changing cosmetic dentistry procedures. When he’s not in the office, Dr. Saleki loves to travel, skydive, and play and watch soccer. If you’re looking for a friendly dentist in Oak Creek and an office where you feel heard and valued, Dr. Saleki would love to meet you! Call us today to schedule an appointment. 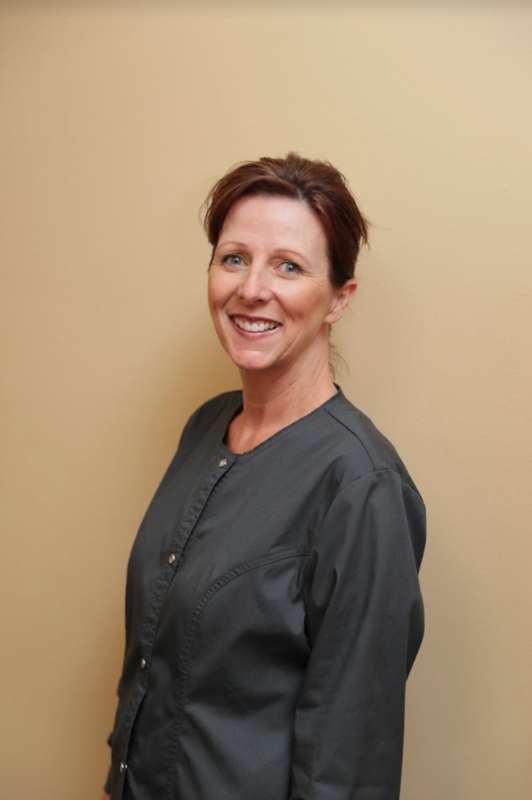 Dr. Hawkins earned her Bachelor of Science Degree in Psychology from the University of Iowa before pursuing her dental education. 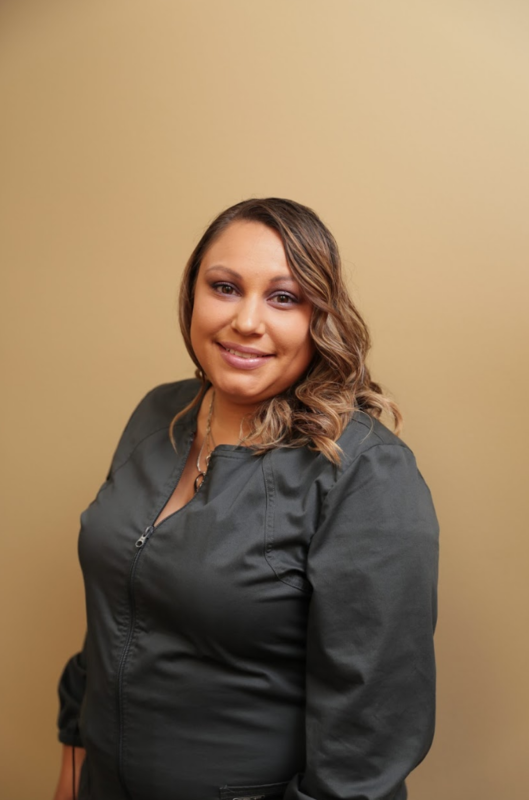 She went on to earn her DDS from the University of Detroit Mercy, where she was awarded the Delta Dental Leadership award and the Pierre Fachaurd Certificate of Merit. She also currently belongs to the American Dental Association and the Chicago Dental Society. Her education, experience, and prestigious awards make it easy to relax in her chair, knowing that you are in the hands of a skilled expert. With a background in psychology and a calming, friendly demeanor, she can always make patients feel comfortable and at ease in our office. 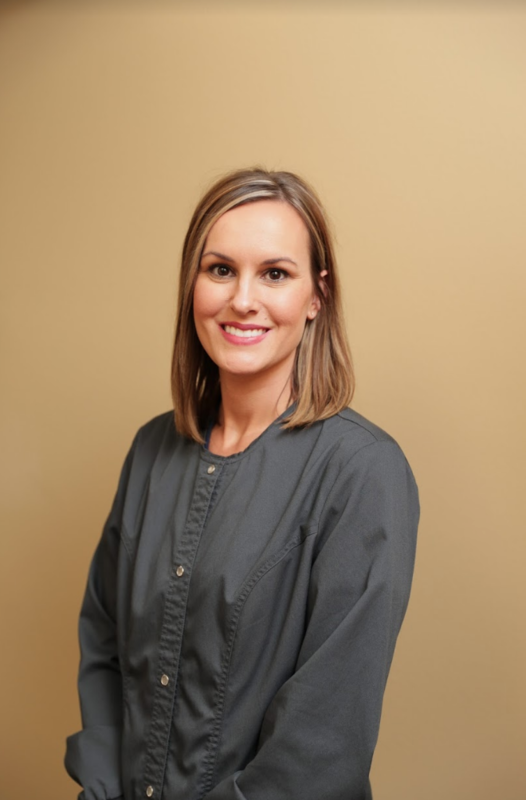 Dr. Hawkins is dedicated to providing quality and thorough dental treatment to every patient that walks through our door. 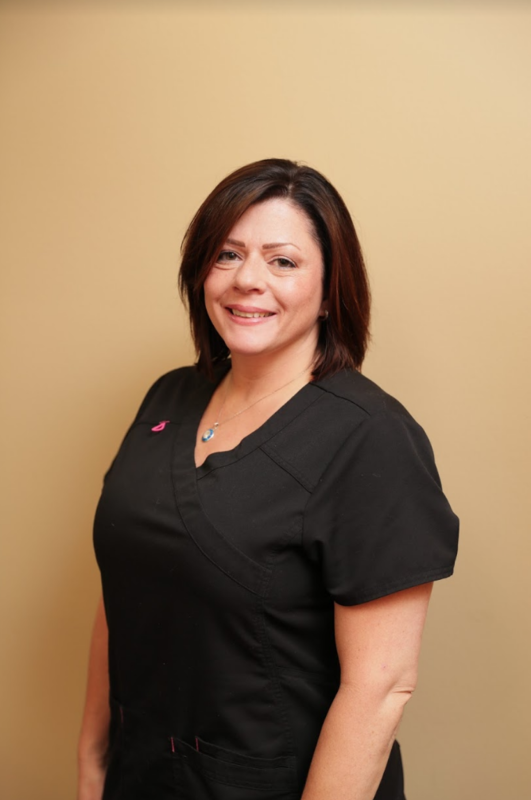 Her commitment to dental excellence drives her to extend her knowledge about current treatments and dental technology by attending seminars and conferences. When she isn’t at the office, she enjoys hanging out with her family and friends, giving back to our community, and spending time outdoors kayaking and hiking. 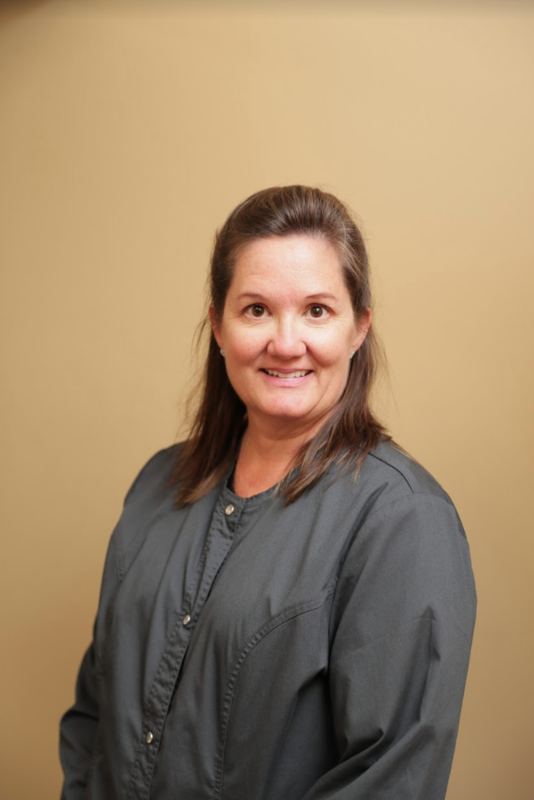 If you’re looking for a friendly family dentist, Dr. Hawkins can’t wait to meet you! No matter what brings you to our office, our goal is to make sure you enjoy your visit with us. We are friendly, approachable, and knowledgeable, and whether you’re here for a pediatric visit or emergency care, we go above and beyond to make you feel comfortable and at home.